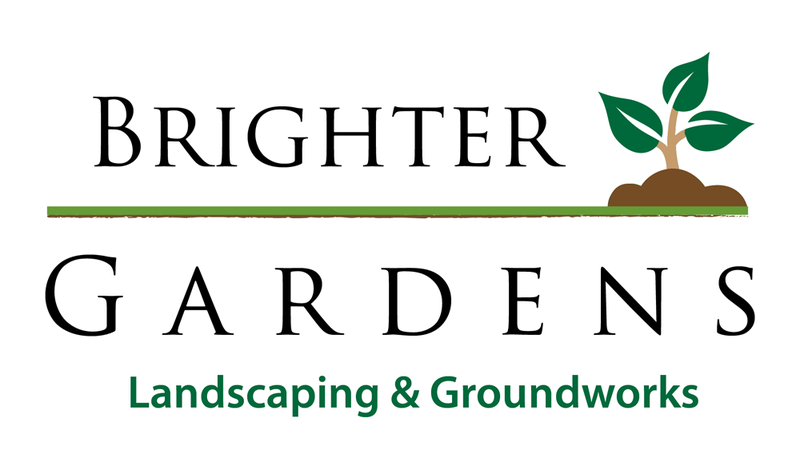 Brighter gardens ltd is a recently established landscaping and groundworks business in 2015. Based in Belfast, a family run business through and through with over 20 years experience and high quality craftsmanship. We are ready to take on any job big or small at the best rates. Being a reliable, friendly business means you can rely on the job being done to a high quality of standard and being build to last. The owner’s presence on all jobs start to finish to ensure customer satisfaction on completion. We cover a wide range of services to the commercial and domestic sectors.  Please feel free to browse the rest of our website to find out what brighter gardens is all about and get the idea off our work. 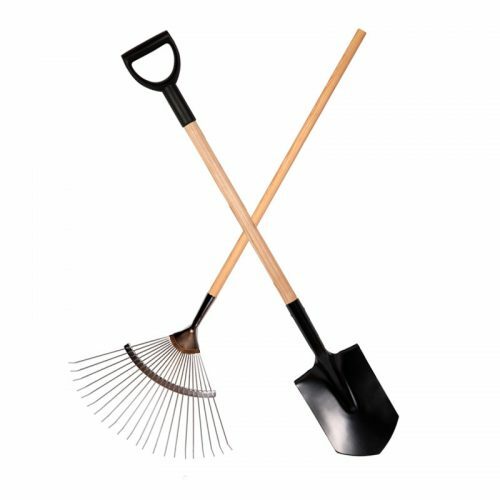 If you require any further assistance don’t hesitate in contacting us to answer any queries or take advantage of our free estimate garden services. We work closely with you and understand your needs and wishes.